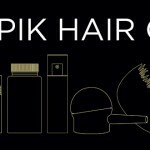 Toppik Hair Regrowth Treatment is a hair loss treatment for men and women. Formulated with 5% (Men’s) and 2% (Women’s) FDA-approved Minoxidil, these treatments help regrow hair. 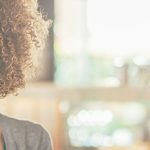 Read more about these hair growth products to see if they’re right for you. 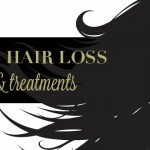 Hair Loss in Your 20s and 30s – Is Thinning Hair Normal? 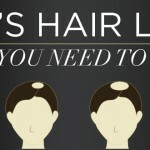 What You Need to Know About Hair Loss & How to Regrow Your Hair + Limited Time Offer! You might be using the wrong products on your hair. But don’t worry, we’re here to help. New Fiber Kit Now Available at Target + Exclusive Coupon! We’re happy to announce that we have put together an exclusive Toppik Starter Kit that is now available at select Target locations!